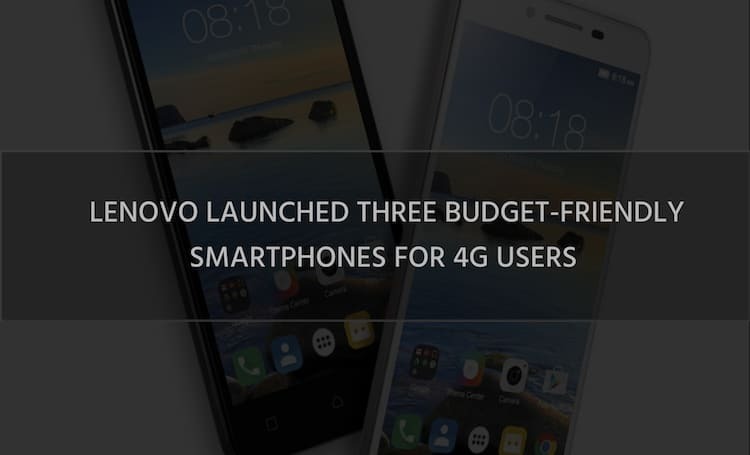 Lenovo, the Chinese Technology Giant announced the launch of its new budget smartphones A6600 , A6600 Plus and A7700 with VoLTE support for this festive season on September 12, 2016 in New Delhi, India. The new phones allow users to avail the Reliance JIO preview offer which come with the validity of 90 days. 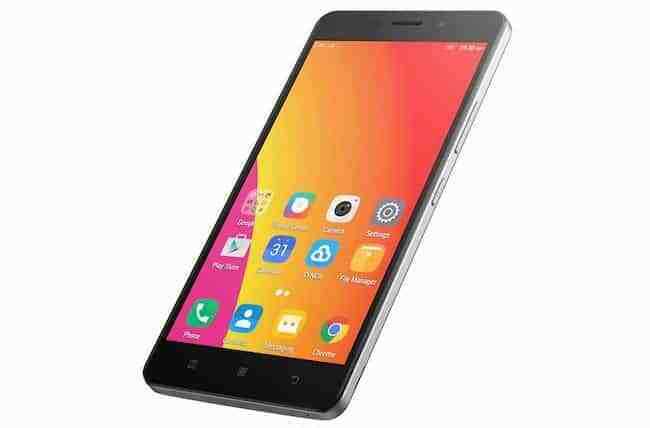 The Lenovo A6000 series has proved to be successful in past couple of months and finally they have introduced it in Indian market where festivals are coming soon and people are all set to buy new accessories. So, if you are looking to buy any of these three new Lenovo VoLTE enabled smartphones to enjoy free Reliance Jio preview offer, you can check our article discussing about features, specifications, design, price and availability. Lenovo A6600 and A6000 Plus brag sleek design and look very stylish in hand. The rough back panel provides good grip over the phone and stunning 5 inch HD display (720 x 1280 pixel resolution) with 72% screen to body ratio let you watch movies and play games more effectively. The phones are extremely light weighted and offer amazing 800:1 contrast ratio to enhance the clarity of visuals in bright outdoors as well as indoors. Lenovo A7700, Combines large 5.5 inch HD display with robust twin speakers on the rear side that are powered by Waves Maxxaudio effect and enable immersive multimedia experience. The Waves Maxxaudio technology sports in lauding sound while reducing noise and voice distortions while processing. Both Phones of A6600 series run on Android 6.0 Marshmallow and consist powerful 64-bit Mediatek 6735p quad-core 1.0GHz processor. The only difference between both smartphones is the RAM which is 1GB in A6600 and 2GB in A6600 Plus. The processor bundled with the latest operating system is fast enough and has the ability to give smooth performance while running multiple task, surfing net and playing graphic games. Lenovo A7700 is also powered by the same 64-bit Mediatek 6735p quad-core processor clocked at 1.0GHz and is coupled with 2GB of RAM out of which usually 600MB would be free memory so users may not face lagging issues while running heavy apps or doing other important tasks. All Three smartphones include 16GB internal storage which can be further extended via the micro SD card. Users can create their own collection of movies, music and games without having the fear of running out of storage capacity any more. Camera quality of all three phones is exceptional in their price segments because normally people who tend to buy smartphones below INR 8,000 get standard VGA front facing camera but these phones have something better to offer. Both A6600 series phones feature 8MP autofocus rear camera with Flash light which allows users to capture better images in dark. The rear camera also boasts amazing features such as automatic face and scene detection, zero shutter delay etc. The rear camera of the Lenovo A7700 is one step ahead and offers 8MP resolution with dual tone LED flash which let’s users take realistic images in low light conditions with more details. You can enhance the image quality using multiple features and take better snaps using automatic face or sense detection and zero shutter delay kind of facilities. All three mobiles pack 2 mega pixel front camera which allows users to take respected selfies with ease. We all know that smartphones require solid battery backup to do well and these three phones fulfil this need nicely. 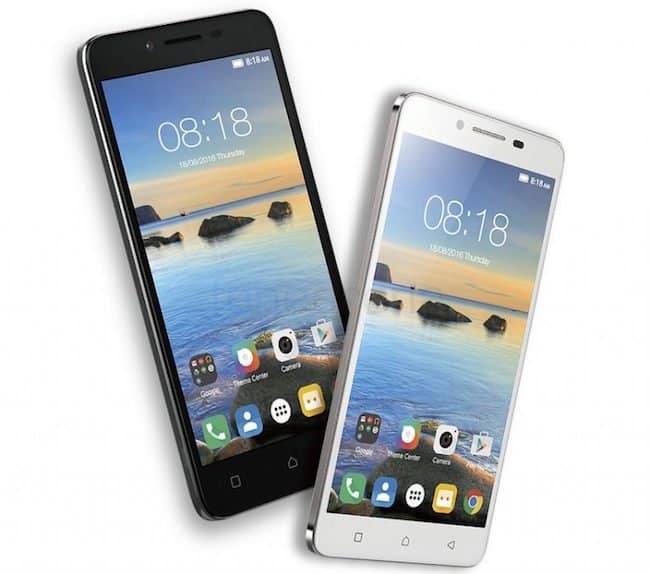 The newest A6600 series mobiles come up with strong 2300 mAh battery which last easily a day long with mixed kind of usage due to the power efficient processor and operating system. The latest A7700 smartphone is even better in terms of battery capacity and is backed by a powerful 2900 mAh battery which is durable enough to go for a long drive without keeping the charger all the time. Best part of these smartphones is their connectivity options. All three phones support VoLTE enables dual SIM which allows users to utilize the power of HD voice calling with ease. It also means that these phone support all network bands including 4G LTE in India and have the ability to provide good calling experience even if the signal straight isn’t good. All three phones are well equipped with Wi-Fi, Bluetooth and GPS up to the latest standards. 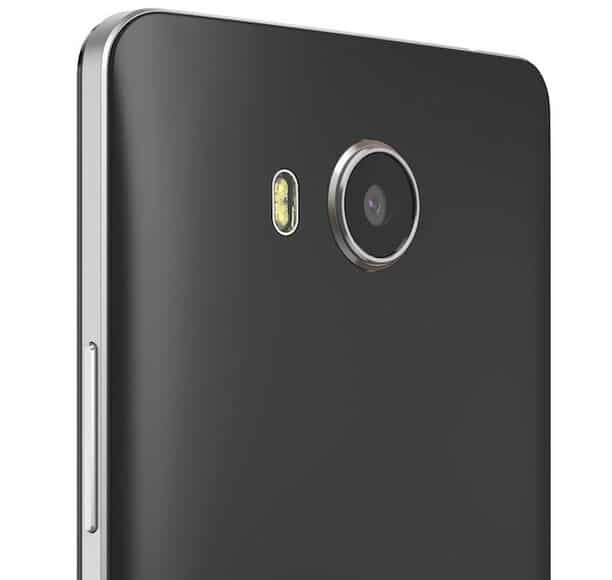 Lenovo A6600 series will be available from the mid of September across the country through retail outlets. 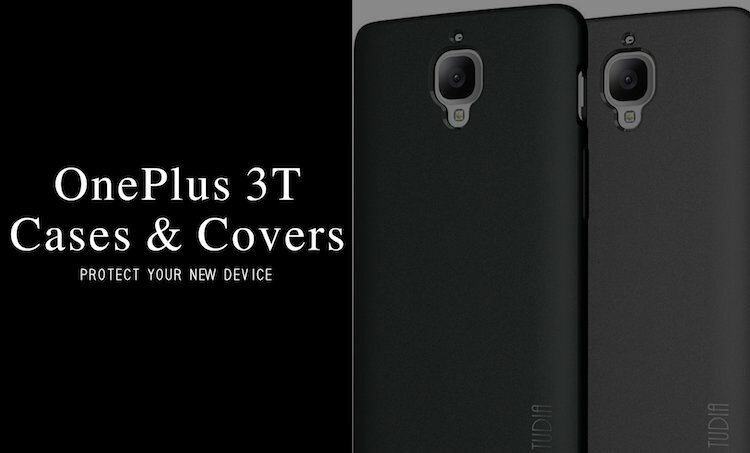 Both 1GB and 2GB variants will be shipped in Matte Black and Matte White colour options with the starting price of INR 6,999. The new Lenovo A7700 will also be available in Matte black and Matte white colour options and will be priced at INR 8,540. The device will be rolled out by the end of September and you can get it from nearest retail outlet no matter where you live in the country. 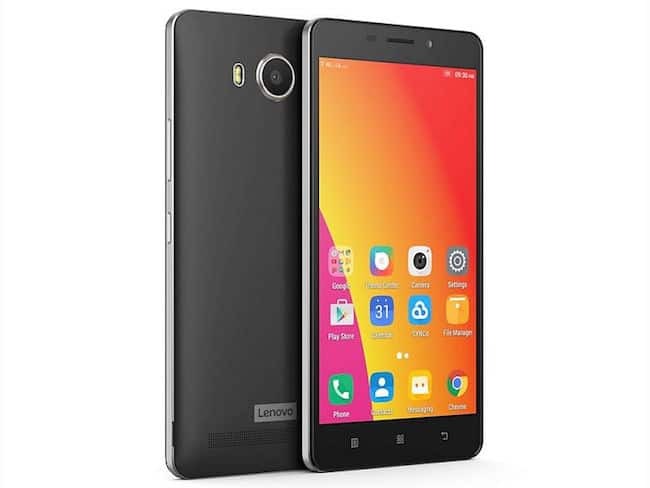 Lenovo has come up with the phones that offer outstanding functionalities at a very economical price. 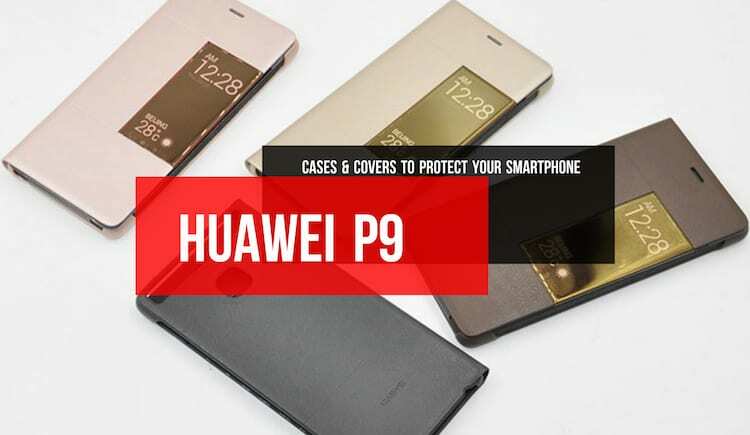 These phones include amazing features such as good front and rear camera, powerful battery, fast processor and stable user interface which make them highly preferable for the masses.